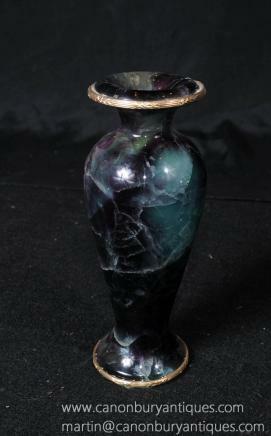 This entry was posted in Blue John fluorite Urne, Campana Urnes, Pierre Urne Vase and tagged Blue John urne fluorite, pierre vase urne, urnes campana on August 22, 2014 by AntiquitesCanonbury. 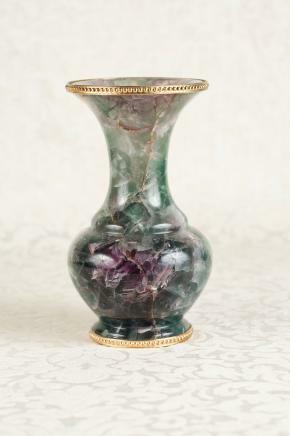 This entry was posted in Blue John fluorite Urne, Fluorite Pierre Vase, Pierre Vase Urne and tagged Blue John urne fluorite, vase en pierre fluorite, vase en pierre urne on August 21, 2014 by AntiquitesCanonbury. 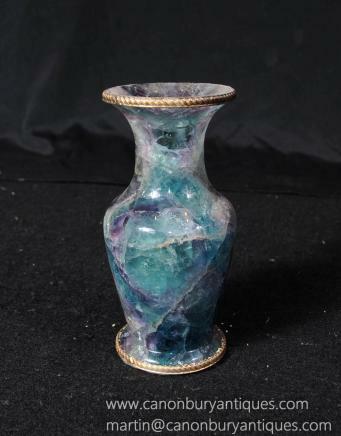 This entry was posted in Blue John fluorite Urne and tagged Blue John urne fluorite on August 21, 2014 by AntiquitesCanonbury.